Tattoo artist Yoji Harada, best known for his appearance in Miami Ink has passed away. Pic credit: Lucky Clover Tattoo/Instagram. 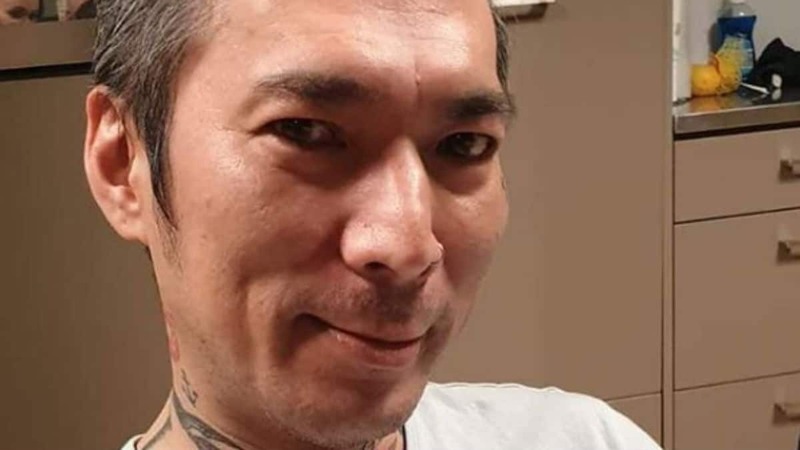 Tattoo artist Yoji Harada, who is best known for his appearance in TLC series Miami Ink has died at age 46. The news of the Japanese tattoo artist’s death comes a day after legendary tattoo artist Lyle Tuttle passed away at age 87. The cause of death is yet to be revealed as fans of the Miami Ink star pay tributes to the talented tattoo artist. Yoji Harada moved from Tokyo to Chicago in the 90s where he met his then-wife Bonnie Minkus. Yoji Harada hails from Japan and appeared on TLC series Miami Ink and L.A Ink after Kat Von D relocated her tattoo shop to the West Coast. Harada was also a musician and joined the punk band Big Deal in pursuit of his dream. He tattooed for Ami James in Miami for about five years as an apprentice due to his then-girlfriend Brigette’s pregnancy. While working in the Tattoo shop Love-Hate Tattoos under James, the reality TV show Miami Ink developed into a hit series, which made Yoji Harada famous in the United States and his home country of Japan. Tributes have poured in on social media for the famed tattoo artist. Yoji Harada recently worked at the Lucky Clover Tattoo in the Netherlands. The shop confirmed his death on Instagram. Yoji Harada is survived by his daughter Sydney.